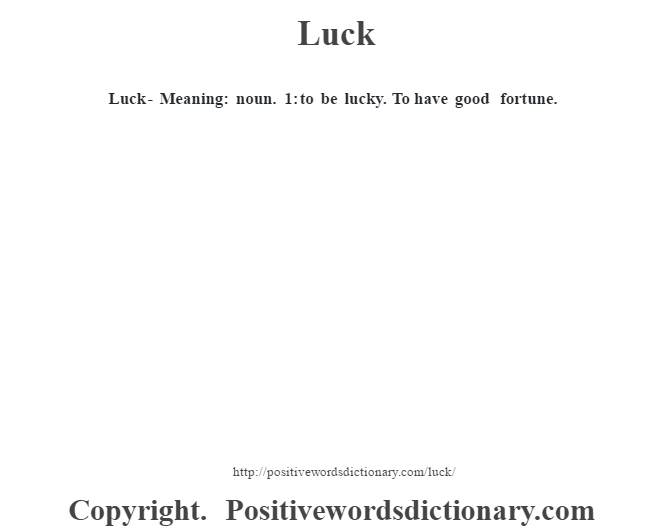 Luck – Meaning: noun. 1: to be lucky. 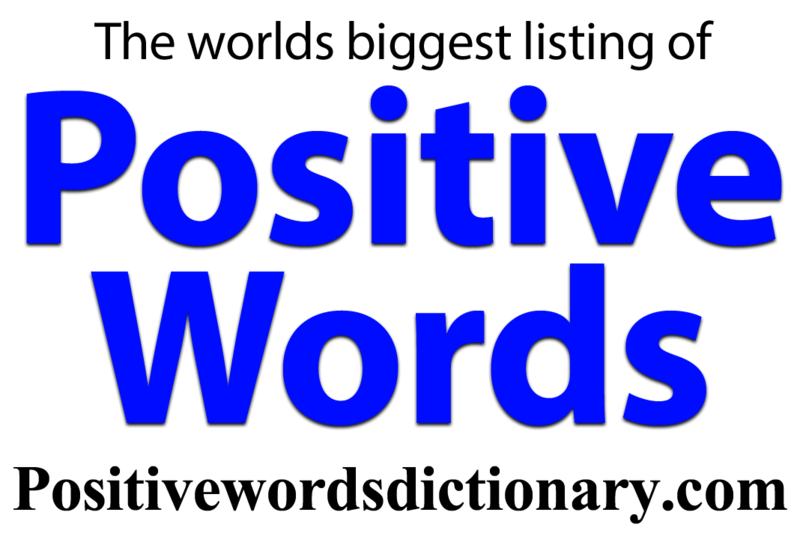 To have good fortune.